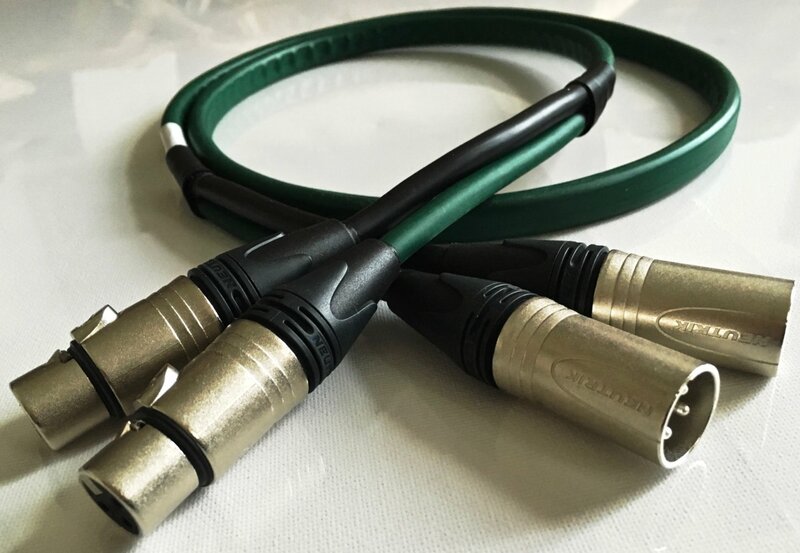 The Balanced Interconnect is a beautiful sounding cable and fitted with Neutrix XLR connections and will show detail and precision in your system. The cable has First level AirGap isolation and shielded which helps with the overall sonic performance. I think the extra money you pay for this cable is well worth the results which you will hear because a balanced cable will always give a better result.